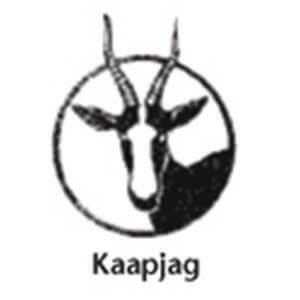 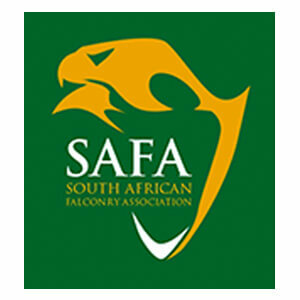 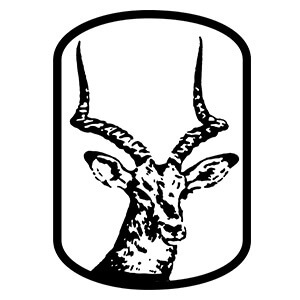 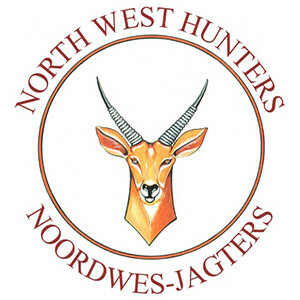 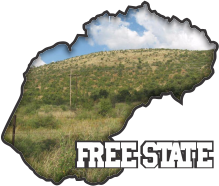 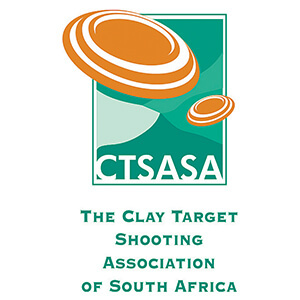 The Confederation of Hunting Associations of South Africa (CHASA) is a federation of over 25 hunting, hunting related and shooting affiliates across South Africa. 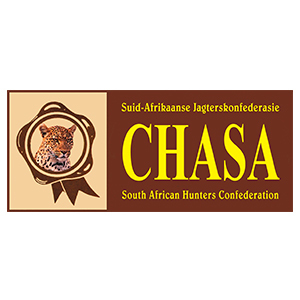 CHASA aims to represent the hunter in securing the freedom to hunt. 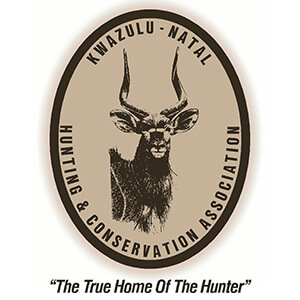 CHASA achieves this through promoting sustainable ethical hunting practices through leadership and advocacy of all matters related to hunting and the freedom to hunt. 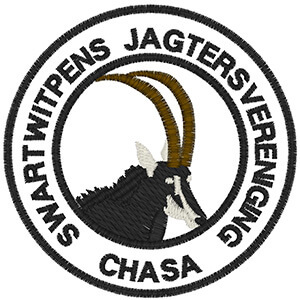 Join CHASA as your partner in hunting and hunting related activities. 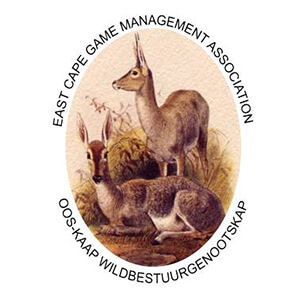 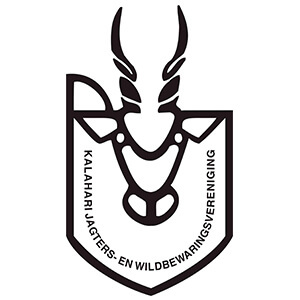 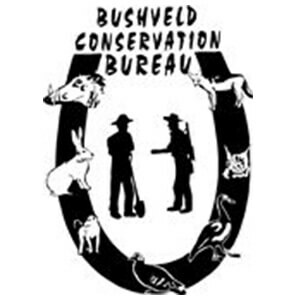 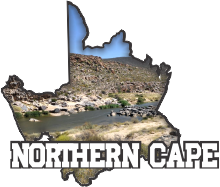 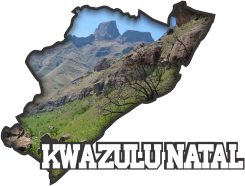 Game hunting laws and regulations in South Africa differ on a province province basis and are under the management of what is termed a Nature Conservation Authority. 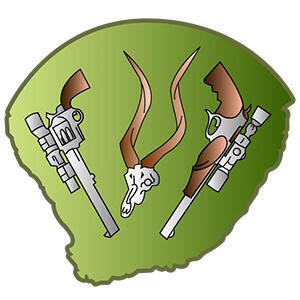 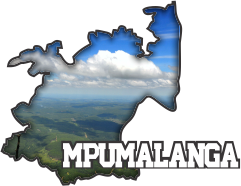 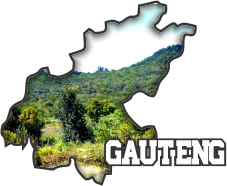 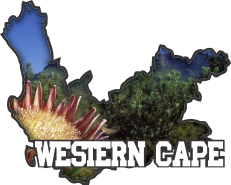 Although each province has different hunting regulations they all do have avery similar view on tourist safari hunting. 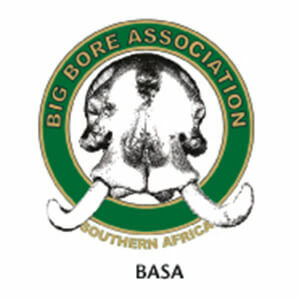  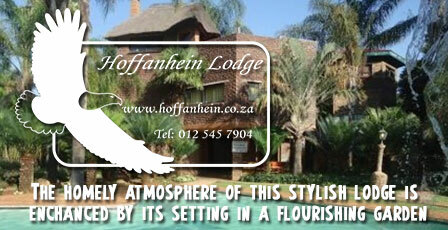 Most make a distinction between what is termed local or meat hunting and non-resident or tourist safari hunts. 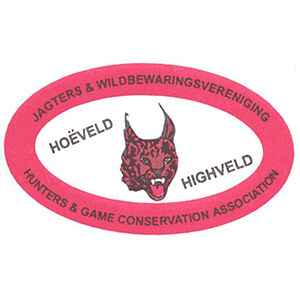 In addition to this there are the traditional game and hunting laws, some similar to what you may already practice at home, which one has to consider and which may affect your hunt in various ways. 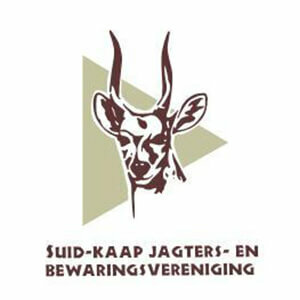 Hunting laws preserve wildlife while it is hunting ethics that preserve the hunter’s opportunity to hunt. 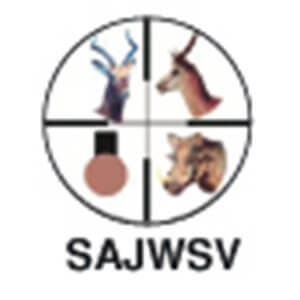  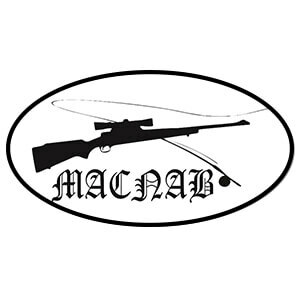 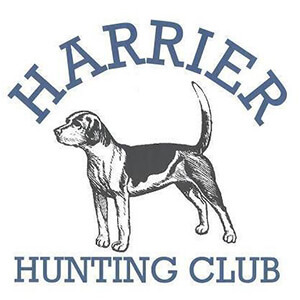 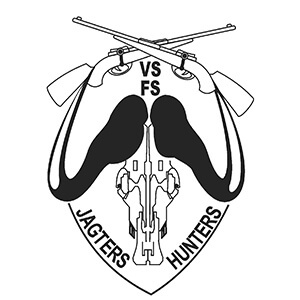 Ethics are generally aimed at controlling public opinion of hunters, and thereby ensure that hunters are welcome and that hunting areas remain open and accessible Hunting ethics may be defined as the moral principles that differentiate between right and wrong; they are unwritten rules that society expects to be followed. 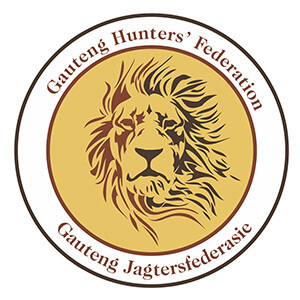 Hunting ethics are furthermore, primarily a personal and unspoken “contract” between the hunter and his/her quarry, with an extended responsibility towards the environment, fellow hunters and the general public. 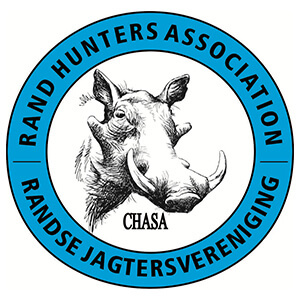 CHASA has a very active annual calendar, which includes participation at various expos and exhibitions, participation at the Hunters Forum representing hunters, CHASA training offerings at affiliates and affiliates postal league shoots. 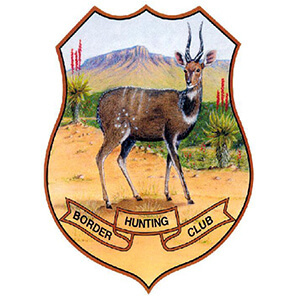 Because of the extremely diverse assortment of game animals available in Southern Africa, the trophy hunter must narrow down the species he intends to take on a given safari. 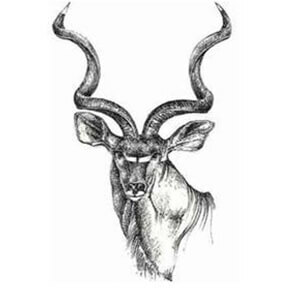 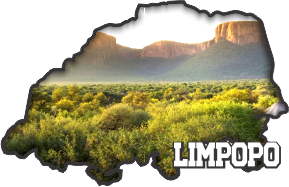 As all species are not common to a single geographical area, the resulting list may dictate the area, or even the particular African country where this trophy hunt will take place. 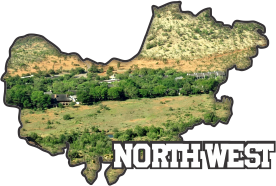 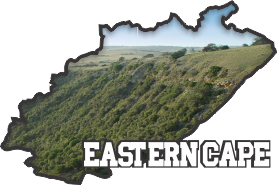 This decision may also have important consequences; the availability of quality outfitters, the infrastructure, as well as the climate and geographical features can vary greatly from one country to another.  These differences alone can affect the logistics of your trophy hunt.